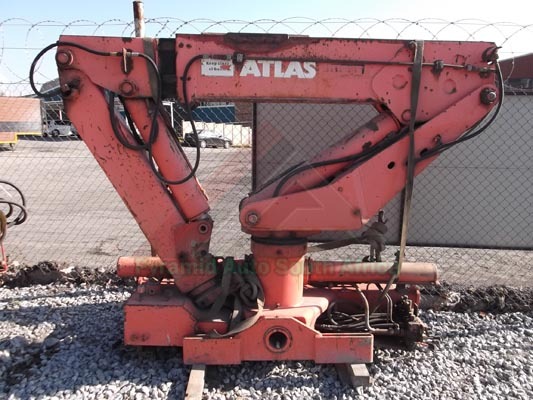 Detail Report: Atlas 4006B Truck Mounted Crane for sale in Johannesburg, South Africa. This is a 14 tonne/metre used crane. We offer a good selection of affordable rough terrain crane, crawler crane, knuckleboom crane, and more. Also other construction equipment / construction machinery such as excavators, dozers, rollers and more in stock in Boksburg, Johannesburg, South Africa. We look forward to hearing from you!